On December 15, an era in instant messaging will come to an end with the shutdown of AIM. One of the first popular instant messaging services, AIM offered people a free tool for communicating digitally. From crafting the right away message to forging friendships through the computer, millions of young people used the service to create their online identities and to lay the groundwork for the new ways we communicate today. We have some AIM alternatives for you. Text and social media being primary among them. According to AOL, the instant message service is being discontinued because it is no longer needed. Thanks to the many other methods people have available to communicate with each other, an instant message service like AIM, especially one limited to desktops as it was, is no longer a viable concept. But, if AIM is no longer needed, what alternatives are there to AIM for chat? There are actually quite a few means of communicating that can (and have already begun to) replace the formerly popular and still-nostalgic service. Here are five of them. A communication platform created by Google, Hangouts is a good AIM alternatives for chat because it allows participants to engage with each other in a variety of ways, including instant messaging, video calls, text, and voice calls. Hangouts works on the web, as well as with Android, and Apple systems, and can work both on desktops and mobile devices, giving it a flexibility that is appealing to on the go users. In addition, changes implemented earlier this year have made Hangouts an appealing option for business uses, since it allows for improved video chats with groups of up to 10 people, the ability to easily set up business meetings, and greater integration with Google’s other products (such as Google Docs). An app developed and released by Facebook, Messenger allows Facebook users to chat with other Facebook users, and with others in their phone contacts. In addition to instant messaging capabilities, Messenger allows for group chats and video chats. Users may also share audio, video, photos, and files through the Messenger app. Today’s version of Messenger is an updated version of the original Facebook chat. It can be credited at least in part with drawing attention and popularity away from AIM. In its early days, Messenger’s primary appeal lay in the fact that it made it simple to chat with people you were already connected to via Facebook, rather than switching back and forth between Facebook and AIM. 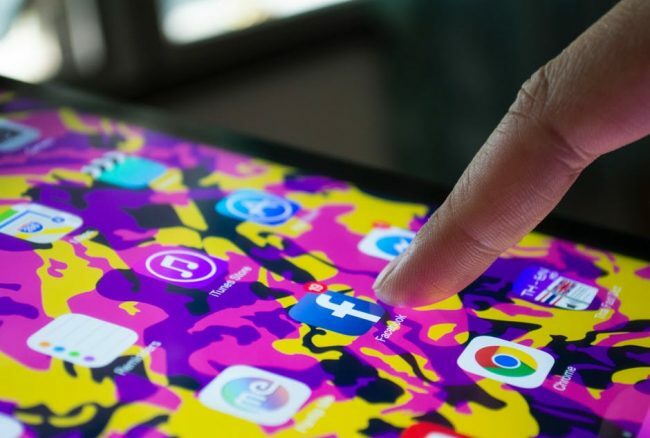 Today, it serves as a good alternative to AIM for chat because of the ease with which it allows Facebook connections to talk, share, and chat with each other in a variety of ways. Skype is a very popular chat and phone call tool that has been around since 2003. While the application allows users to do a variety of things, it is primarily known for its ability to provide voice and video chats across long distances, for free or for very low cost. The free version allows for video calls, phone calls, and instant messaging when both people are using the Skype app. The paid version (monthly or subscription based) allows for voice and video calls through devices such as mobile phones, even when one person does not have Skype. Skype is very flexible. It can be used on any device (from computers to televisions) for a variety of purposes (for international calls to business meetings). It even allows for the sharing of files and unlimited face to face communication. Its free and low cost options are also very appealing to users who do not want to pay high rates to make the same calls through different means. All of these features make it a good alternative to AIM for chat. WhatsApp is a leading text and chat service purchased by Facebook in 2014 and currently serving about 1 billion users worldwide. It is a strong AIM alternatives for chat because it offers both mobile messaging and an app that enables its use on desktop computers as well. The service allows for texting, chatting, voice and video calls, and photo and file sharing among users. It works across all types of devices, including Windows, Android, and iOS mobile devices. 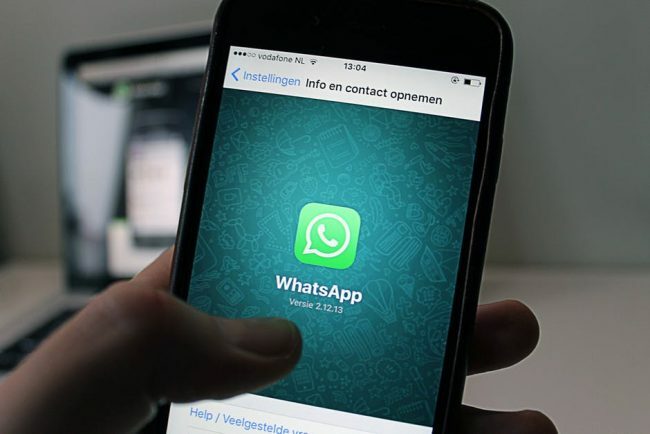 Perhaps WhatsApp’s most unique characteristic is the fact that all messages are encrypted to allow only the sender and the recipient to view them. WhatsApp even claims that even they cannot access these messages, and that they do not store any of them on a server. Similar to WhatsApp, Telegram Messenger offers secure messaging capabilities across both mobile devices and desktop computers. While the service does not provide voice and video calls, it does promise subscription and ad free chatting services to its users. These services include group chats, photo sharing, and file sharing, making it a good AIM Alternatives for chat. Telegram prides itself primarily on the security of its services and on the speed with which chats can occur, even with the company’s security measures in place. Chats are encrypted, unreadable even by the company, and can be removed if desired by participants. In addition, Telegram offers cloud-based messaging that allows users to access their chats from a variety of devices, plus the service works across a number of different devices and operating systems. These five services are only a few of the many available alternatives to AIM for chat. What they have in common is the ability to chat, instant message, and file share with individuals and groups. These features replicate some of the main features of AIM. However, they are good alternatives to AIM for chat because they also offer other, additional features that work for users in a modern, digitally connected world. For example, security features like encryption are valuable to users who share much of their personal lives online and want to keep that information secure. Voice and video calls for free allow for more personal connections than does chat by itself. And perhaps most importantly, the ability to use these services on a variety of mobile devices and platforms makes them appealing to on the go users. Overall, these five alternatives to AIM for chat, and others like them, will allow you to continue communicating with people digitally, even after the shutdown of AIM.